Do you know how to find the best cannabis medicines out there? 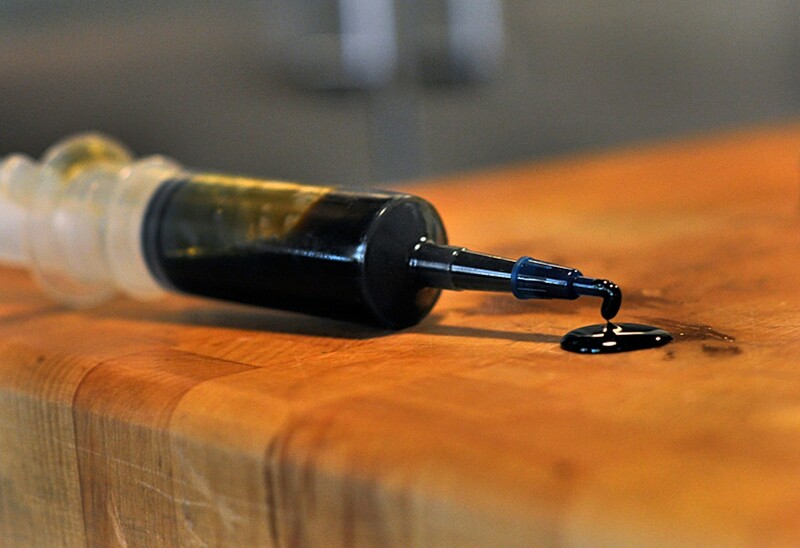 This handy guide will help you get the most out of your cannabis oil. It’s not uncommon for new medical cannabis patients to feel a little overwhelmed by all of the options out there these days. Dispensaries, especially dual medical and recreational shops, carry more products than ever before. With all of the new brands and cannabis inventions hitting the markets, it can be difficult to find the best products for you. To help you save time, here’s a breakdown of how to pick the best medical cannabis oil. Medical cannabis oil is the essential oil of the cannabis plant. The medicinal components of the herb are concentrated in resin glands on the outside of the plant. Medical cannabis oil is made by using some type of solvent to separate the oils from the plant material. This creates a highly concentrated product. Medical cannabis oil is perhaps one of the most therapeutic cannabis products on the market. However, there are several different products that can be referred to as “cannabis oil”. Though many may debate this claim, it’s arguable that the most valuable medical cannabis oil comes from extracts that are made from full cannabis buds with as minimal processing and heating as possible. Here’s the scoop on the different types of medical cannabis oil available. However, given that cannabis medicines can have wide-ranging effects on a variety of different health conditions, it is always recommended to work with a trusted medical professional to choose the best possible products to meet your specific needs. When made at home, full extract oils are often made using alcohol as the primary solvent. However, innovative extraction technologies have allowed processors to use a variety of different solvents, some harsher than others. Some solvents, like CO2, strip out much of the beneficial terpenes (aroma molecules) during the extraction process. Regardless of the solvent used, full extract cannabis oil is made from the buds and sometimes leaves of the cannabis plant. A full extract oil will contain a diverse amount of cannabinoids, which are the active compounds in the plant. For many, this oil is the cream of the crop. A full extract oil maintains the integrity of the cannabis plant. There are over 400 chemical compounds in the herb, and they work together to produce synergistic effects. Full extract oils made from high-CBD plants are considered nonpsychoactive. Instead, these extracts often inspire a calm and uplifted mood that encourages focus. Many medical cannabis patients also enjoy CBD extracts for daytime pain relief and stress management, as they do not cause a “high” yet still provide the healing benefits of cannabis. One-to-one cannabis extracts are exceptional. These extracts are made from strains with a fairly even ratio of THC to CBD. These extracts are great because they can satisfy a wide variety of needs. Further, research suggests that both THC and CBD work best when combined with each other, not separated. Whether or not you experience a psychoactive high from a 1:1 extract depends on your personal tolerance and biochemistry. Though, if there is a psychoactive effect, it is slight when compared to a full THC oil. At the time of writing, most cannabis products on the market contain mostly THC, CBD, or a mixture of both. However, some dispensaries may carry specialty products that contain high(ish) levels of less common cannabinoids, such as CBG or THCV. If you come across these products, it’s best to work closely with your budtender to learn more about how these particular products are used. Raw cannabis oil is a wonderful medical product. Unfortunately, this kind of oil is rarer to come by as it is considerably more challenging to make. Raw cannabis oil is extracted without using heat. Unlike heated cannabis, the raw stuff is not psychoactive. Rather, the active compounds in the herb exist in their acid form. For example, in raw cannabis, THC is found as THC acid. Many people consume raw cannabis oil to get some of the anti-inflammatory benefits of the herb without experiencing a high. Purchasing a raw cannabis oil to eventually dab or heat is another great option. Raw cannabis oil is considered extremely high quality, as the terpenes or cannabinoids have not yet denatured. 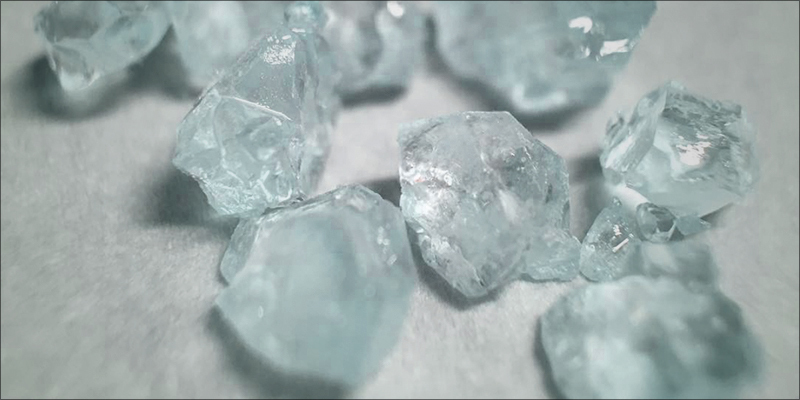 Heated extractions can mutilate the cannabis product, and the overall quality can vary. Isolates are pure THC, CBD, or other cannabinoids. There is value to isolates, as they allow patients to get a consistent and measurable dose every time. Most recently, THCA crystalline, a dabbing product containing 99.9% THC, has hit the California market. CBD isolates are used in many vapor pens available online, as well as by pharmaceutical companies. While valuable, isolates are not the same as medical cannabis oil. When using an isolate, you miss out on the synergistic effect of the primary cannabinoid, trace cannabinoids, terpenes, and other plant molecules. Some argue that this “entourage effect” is what makes medical cannabis so precious. 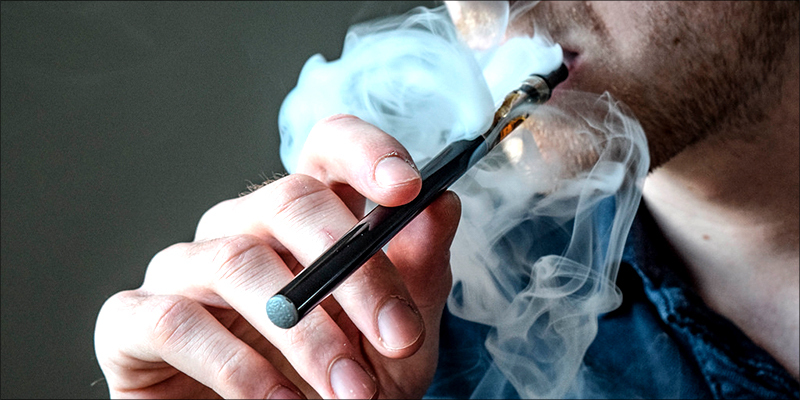 Vapor pens are quite popular among medical cannabis patients. However, for those with some serious ailments, a vapor pen might not give you as much relief as a full extract cannabis oil. Opt for cartridges labeled as full-extract oils. Avoid products containing propylene glycol (PG) and (PEG). Opt for products that contain vegetable glycerine. Cartridges containing medium-chain triglyceride oils are alright, but not the best. Opt for laboratory tested products. You can also try a vaporizer, like the Grizzly Eclipse. It’s important to note that there are many people who may benefit from high-THC extracts, and whether or not they work for you is very subjective. Right now, cannabis oils are not legally considered medicines by most governing bodies. The information presented in this post is presented for educational purposes, and should not be used in place of medical advice or treatment.